A favorite Islay whisky too many, and let me just say that I understand. The smell is fantastic. Very peaty, some sherry notes, vanilla and hints of smoked bacon. It would be a perfect match for a barbecue. The taste is also very peaty and a bit sweet. The finish is just great. Again you get the sherry notes alongside the peat. Raisins, dates and a fatty feeling in the mouth towards the end. As I said a lot of people hold this in high regards, and I do as well. 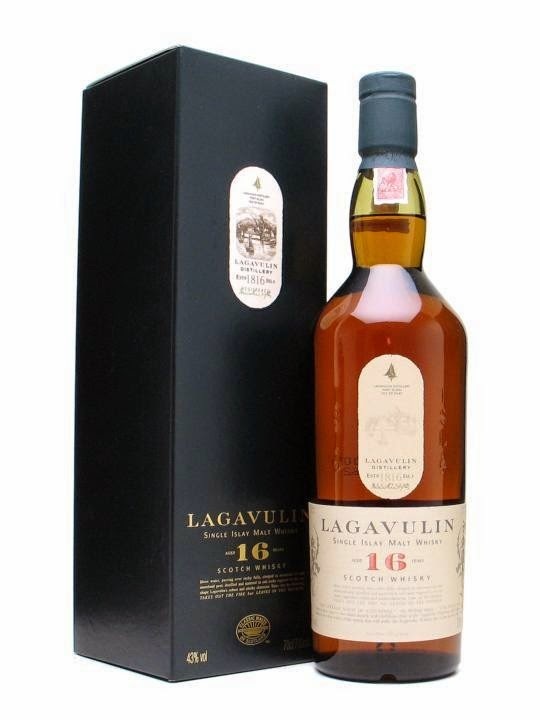 It is a great Islay whisky and part of the Classic Malts, and the price is more than fair. I know I just got in a great Christmas mood and I will rate this 92/100 (24/22/23/23).